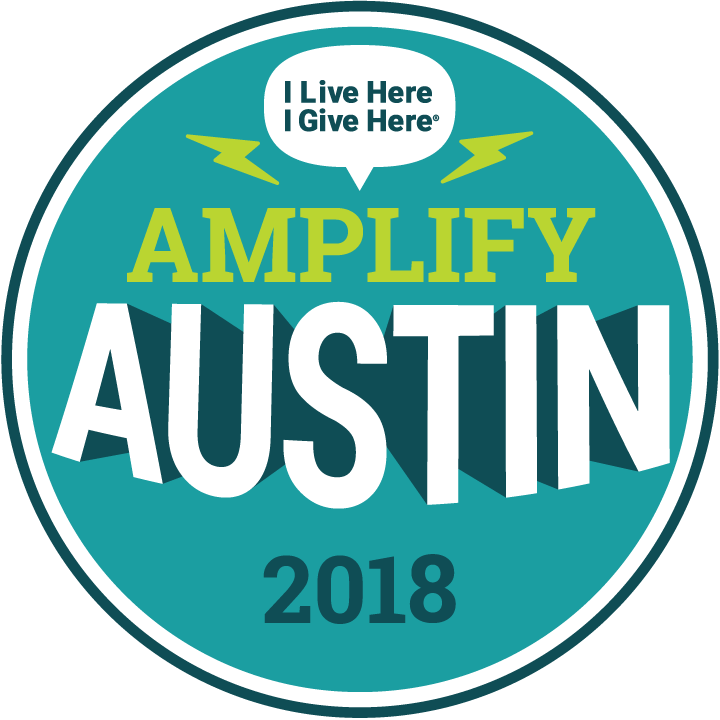 Amplify Austin's 24 hour giving period starts Thursday at 6 p.m. and continues until 6 p.m.Friday evening. Can't wait until Thursday? You can schedule your donation now! Simply click on the SOS Profile Page here to make a donation. 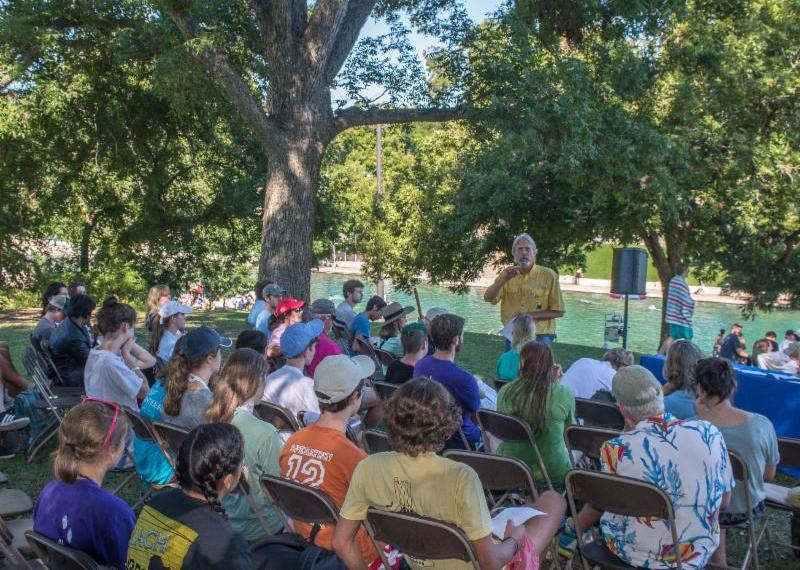 threats to Barton Springs and the Edwards Aquifer.